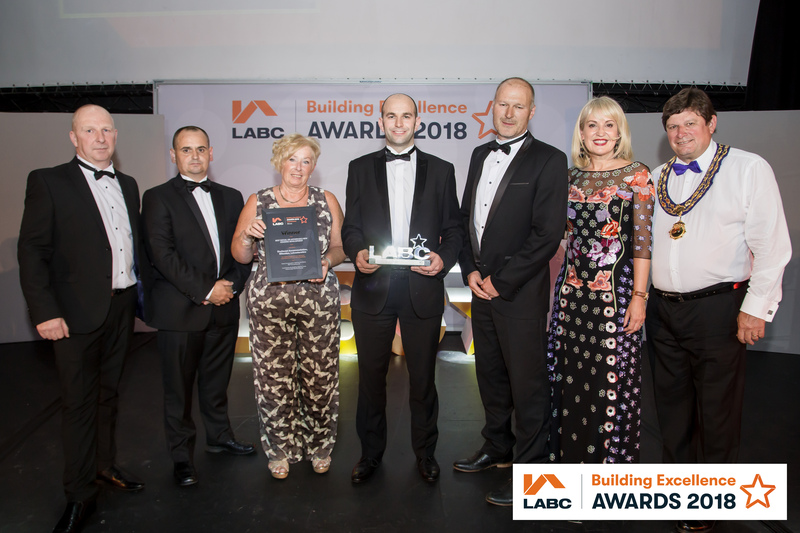 Great news….two schemes that BSP Consulting provided engineering services for have scored success at the East Midlands LABC Building Excellence Awards. Best Inclusive Building went to Gladstone House in Newark, built by a team including Henry Boot Construction, Studio-G Associates, and Newark and Sherwood Homes. 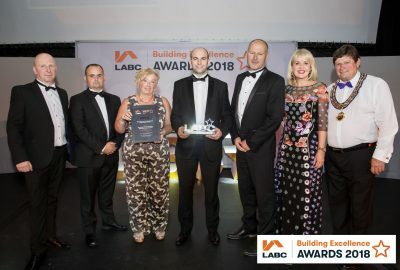 The title of Best Social or Affordable New Housing Development was awarded to Billesdon Sheltered Accommodation in Leicestershire, built by a team including Geda Construction, Pelham Architects and Harborough District Council. BSP was civil and structural engineer for both developments. The awards celebrate achievements in the construction industry, rewarding excellent buildings, outstanding companies, and partnerships and individuals that go that extra mile. Following on from the regional awards, the grand finals take place in London on 9th November.